and the whole house smells absolutely wonderful! fresh apple crisp made just as soon as was possible, too. ....such as this large apple pitcher - perfect for serving apple cider! 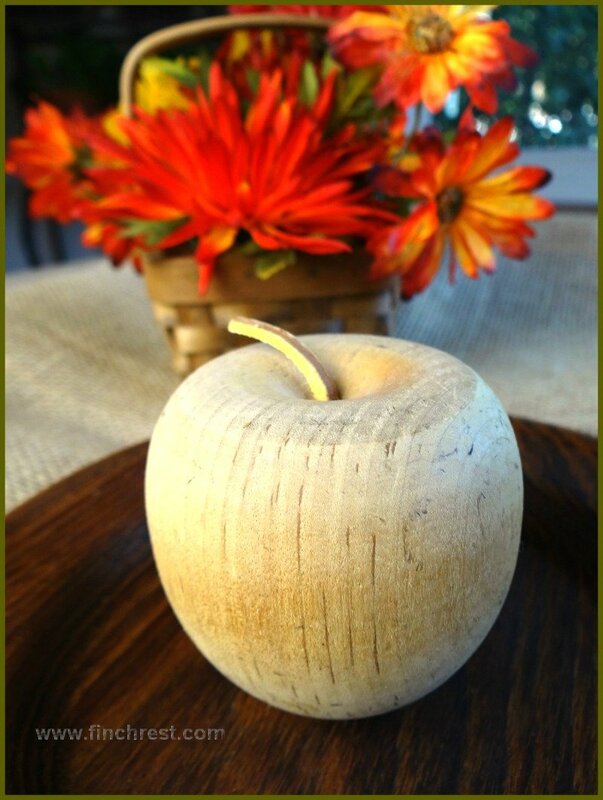 Or this small & sweet solid wooden apple with a leather stem. It sits quite nicely on this vintage painted apple shaped dish! 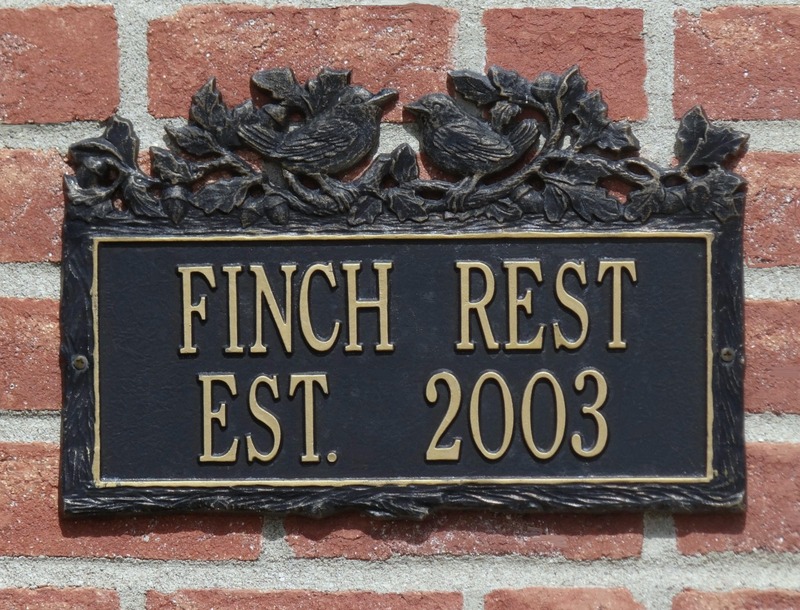 Sometimes even just simple and rustic works best! with a little green apple tucked inside? and would love to have you visit there soon! 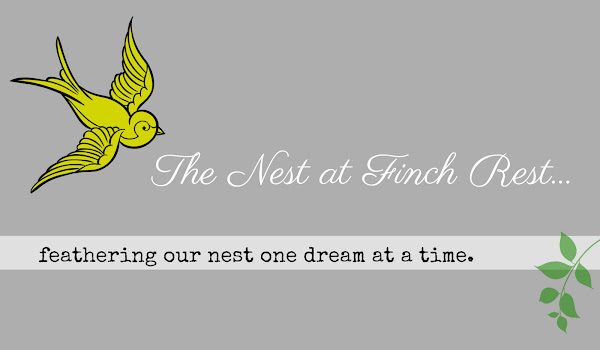 column of my blog and it takes you there! I will be gearing up to put Christmas things up for sale soon. Just write me if you have any questions! I love Fall for lots of reasons ... apples being just one of them! 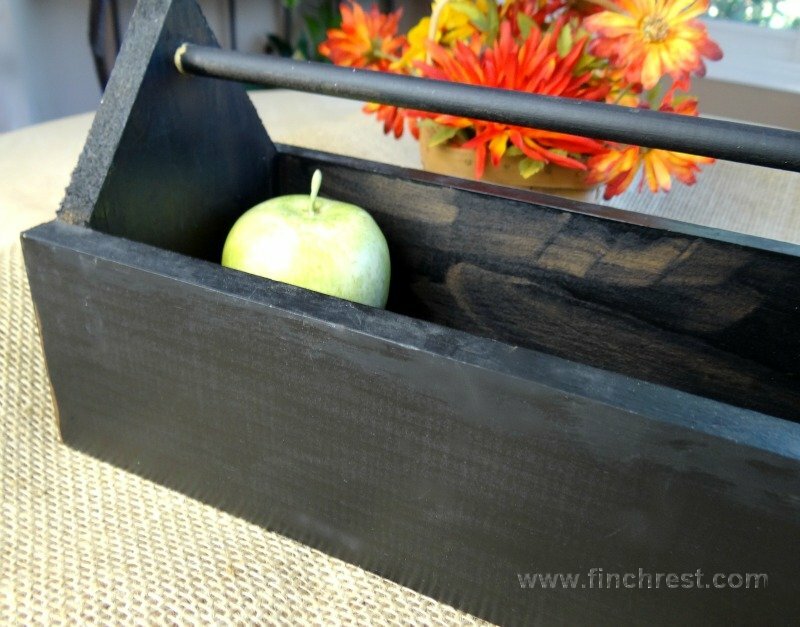 All your apples are great ... especially like the pitcher! Lots of nice apples Michele and I peeked at your Emporium - wow! Why is it that apples desserts are always so comforting? 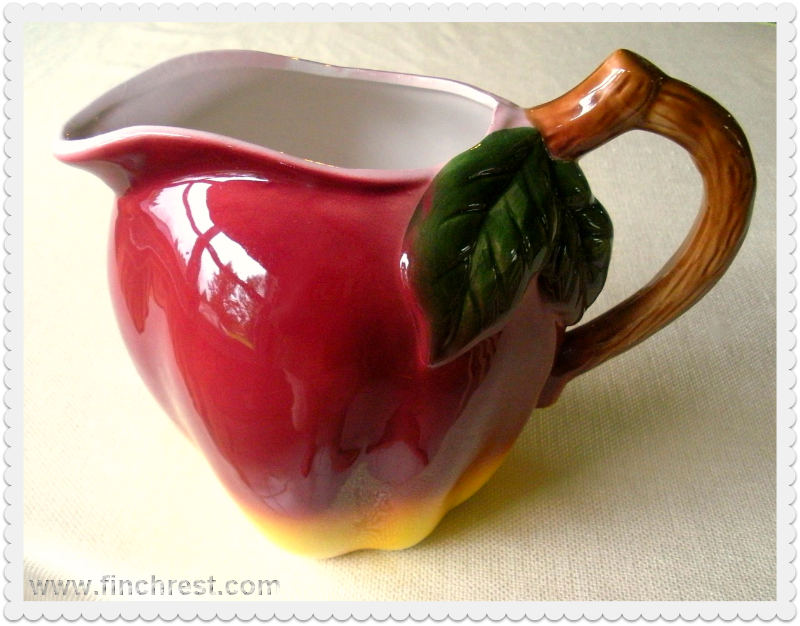 That apple pitcher is beautiful! I didn't know you had a store. You have so many lovely items for sale. Have you always had this & I never noticed or is it a new venture? The pitcher is beautiful. I didn't realize you had a shop. Michelle - love all your apple pieces. I had a lot of apple things in my kitchen before redecorating it. 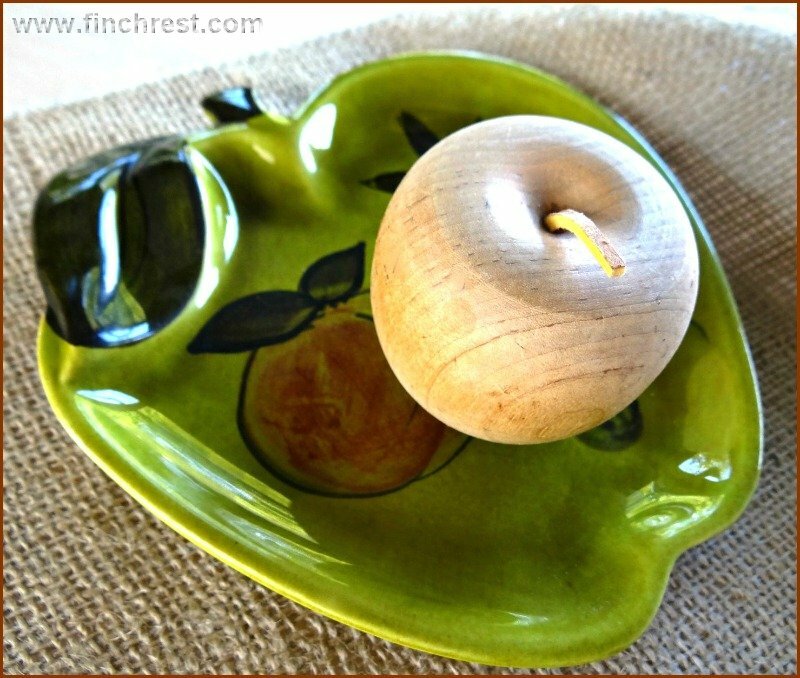 Just took my apple pottery canister set to Peacock Lane yesterday to sell. Going to miss my apple decor, but time marches on it's definitely time for a kitchen makeover. Thank you for explaining the size of the apple pitcher. I thought it was a creamer. It's lovely...my favorite. 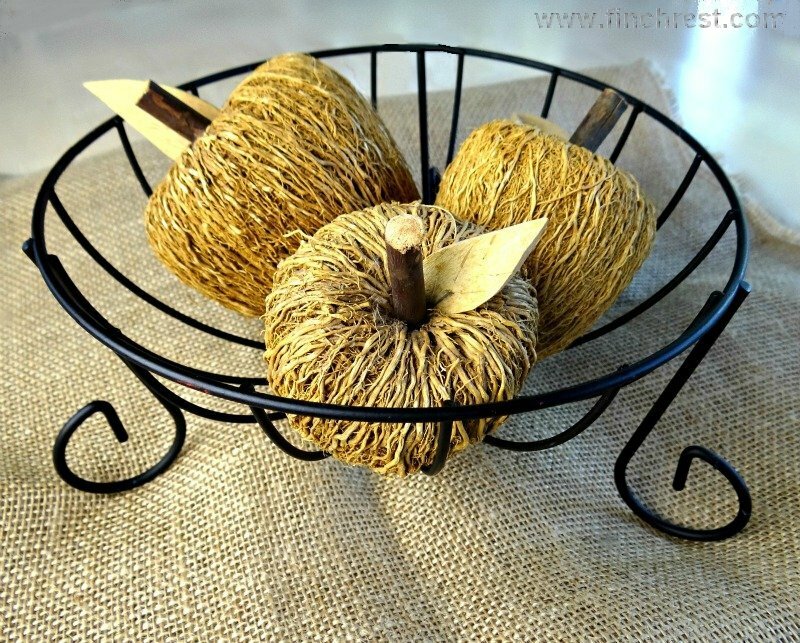 I love everything, Michele, especially the straw apples! 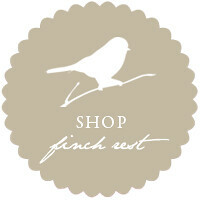 Since I am a newer follower, I didn't know you had a shop! I'm off to have a peek! It hadn't occurred to me to use an apple-shaped pitcher for serving cider. Great idea! 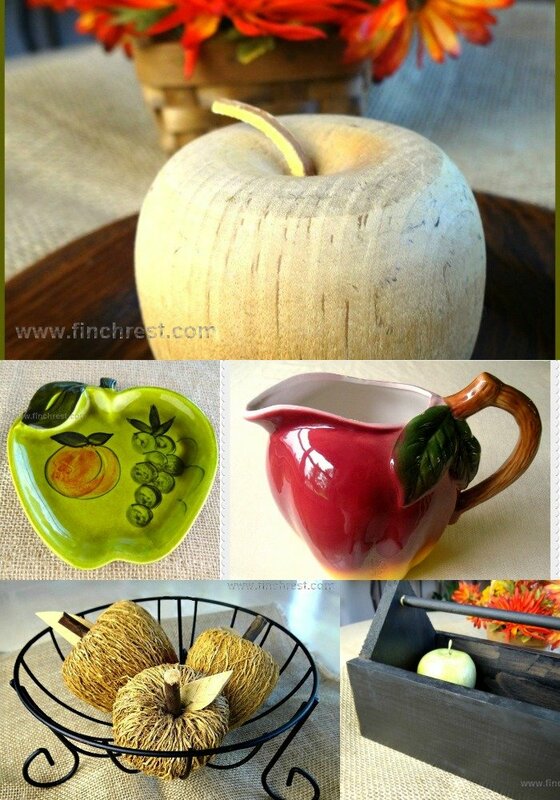 I love your apple theme - such a lovely collection of items, and I especially LOVE that apple jug!